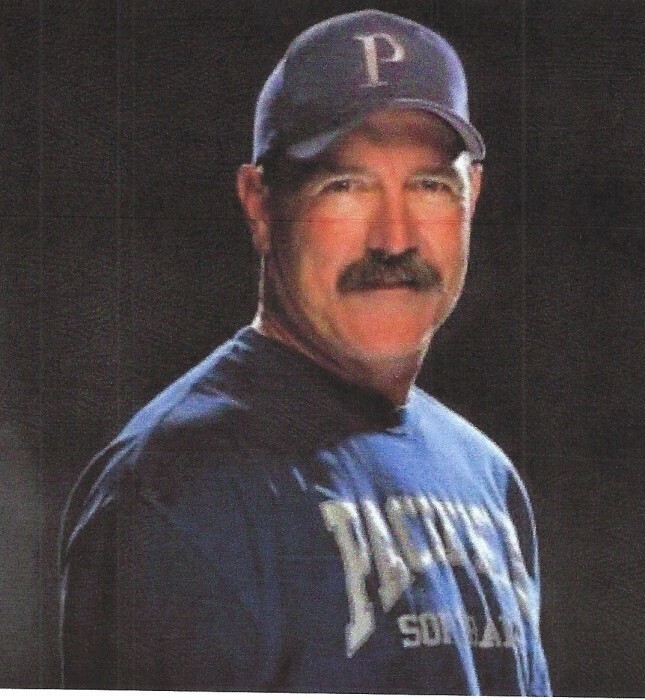 Mark Campbell, coached girls softball at Pacifica High School in Garden Grove. Campbell joined the Inglewood Police Department as an officer in 1982, and became a detective in 1996. He retired from the force in 2011. Following his retirement, Campbell focused on his wife, kids and he loved being a Grandpa. He coached thousands of young women and girls over the years, and even took a team to the Little League Softball World Series. Along with coaching at Pacifica High, he co-owned the Sports Training Complex (STC) in Anaheim, a facility which helped baseball and softball athletes develop their skills. Campbell “will be greatly missed by the innumerable people that he influenced throughout his life,” Pacific High’s athletic department.